When you wind down for the evening, are you hearing sounds coming from the walls or your attic that remind you of Animal Planet? If so, you likely are in need of Andover wildlife removal services from Minnesota Wild Animal Management, Inc. We’ve been providing wildlife removal to the residents of the entire Twin Cities areas for decades and know all the ins and outs of removing pests from your home safely and humanely. At Minnesota Wild Animal Management, we not only provide responsive wild animal removal services, but we guarantee our work as well. To achieve this high level of success we have an intricate pest control process that includes the following 5 step process. Call Us ASAP – As soon as you notice that you may have a wild animal problem, it’s important to call us right away. We’re available 24/7 through our emergency line, so don’t hesitate to call us anytime. The sooner you call us the faster that we can take care of your pest problem. Thorough Inspection – One of our trained animal removal experts will come to inspect your home or business. We will identify the types of animals that are causing you problems, determine where they are nesting and devise an effective treatment plan. At this point we’ll provide you with an estimate to prevent any hidden charges. Animal Removal – Once you give us the go ahead we’ll get to work removing any animals that have made their way into your home. Animal Repair Services – After removing the animals we still need to repair any damage. We’ll work with you to schedule this work when your schedule permits. 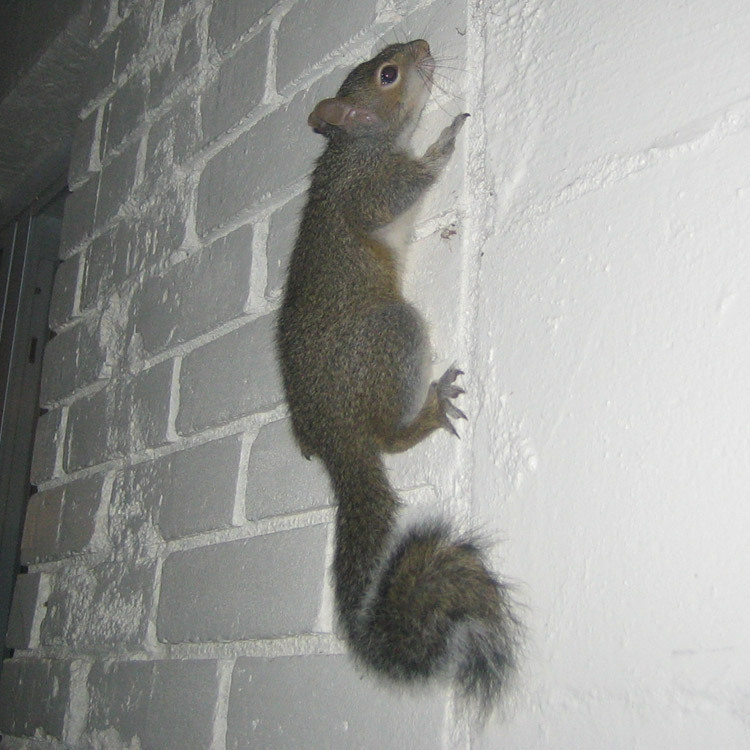 We can perform repairs to your walls, foundation, vents, roofs, attics or anywhere that an animal caused damage. Preventative Measures – After removing the animals and repairing any damage, we also have to prevent animals from coming back to nest once again. In fact we offer a guarantee that an animal will not use a repaired entry site to enter your home or business again. We offer a four year warranty, which is unheard of in the pest control industry. Stop putting off calling in the animal removal experts and give us a call day or night at 612-237-8282. We’re ready and willing to spring into action at a moment’s notice, so don’t hesitate to reach out to our team in your time of need.